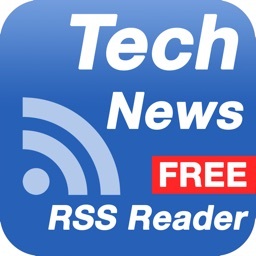 Tech News RSS Reader app provides an easy way for reading latest technology news in one place without going to many different websites. It gets the latest news feed from RSS feed web service and beautifully managed for easy reading, finding technology hot news. 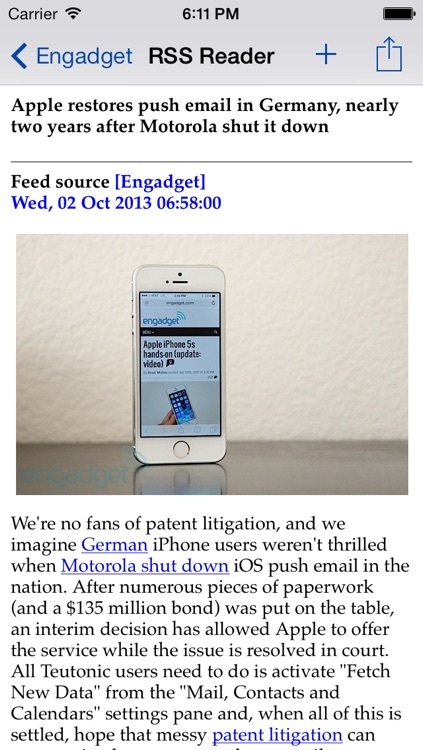 Users can also read original news article via built-in full screen web browser by touching on [View original article] link at the bottom of the page. 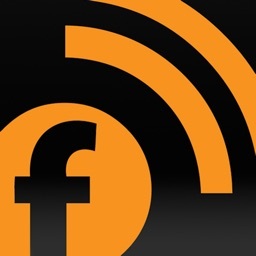 RSS Rich Site Summary (originally RDF Site Summary, often dubbed Really Simple Syndication) is a family of web feed formats used to publish frequently updated works — such as blog entries, news headlines, audio, and video — in a standardized format. 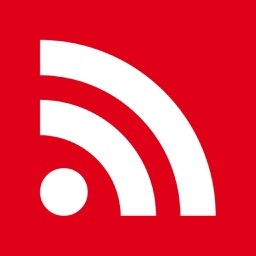 An RSS document (which is called a "feed", "web feed", or "channel") includes full or summarized text, plus metadata such as publishing dates and authorship. 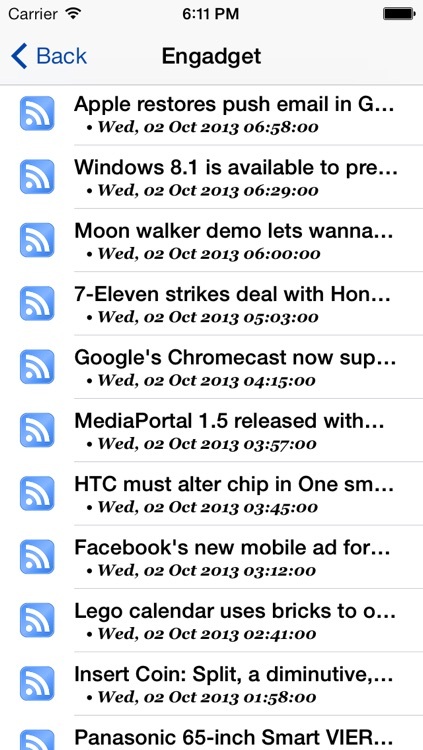 • Beautiful design and easy to use, good for reading technology news. 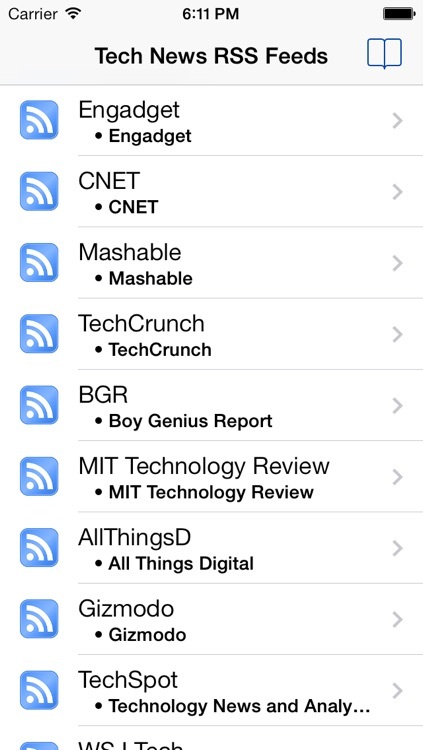 • Get the latest technology news from 15 most popular tech news websites. 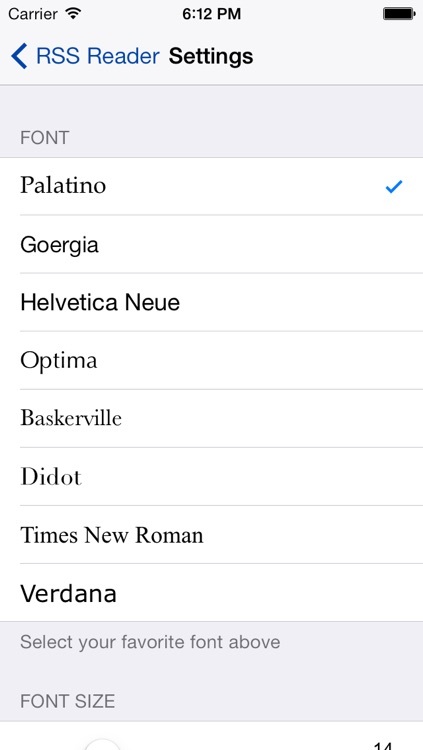 • Font styles and text size are changeable in Settings. 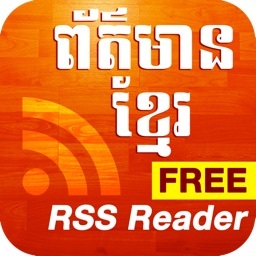 • Share news link via email. 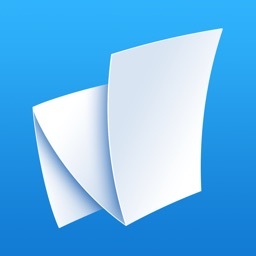 • Portrait or Landscape support. 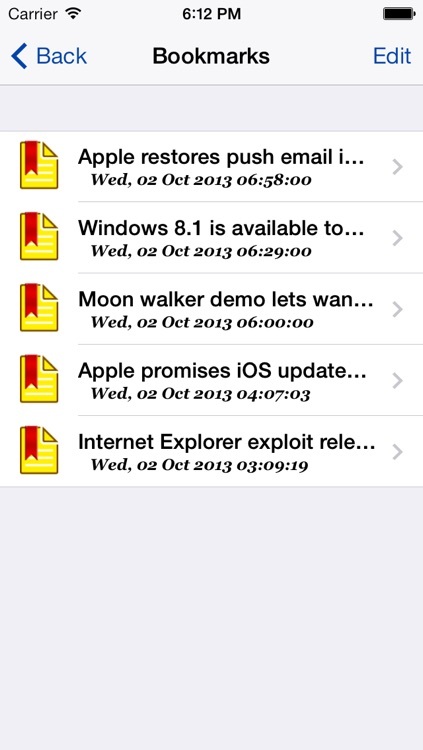 • App is ready for iPhone 5S. 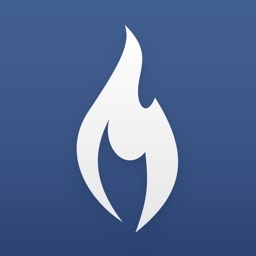 *Note: This app requires Internet connection.